Mountain biking is booming across the country and in particular, in Minnesota. The rise of the Minnesota High School Cycling League in 2013 signaled that shift toward off-load endeavors. 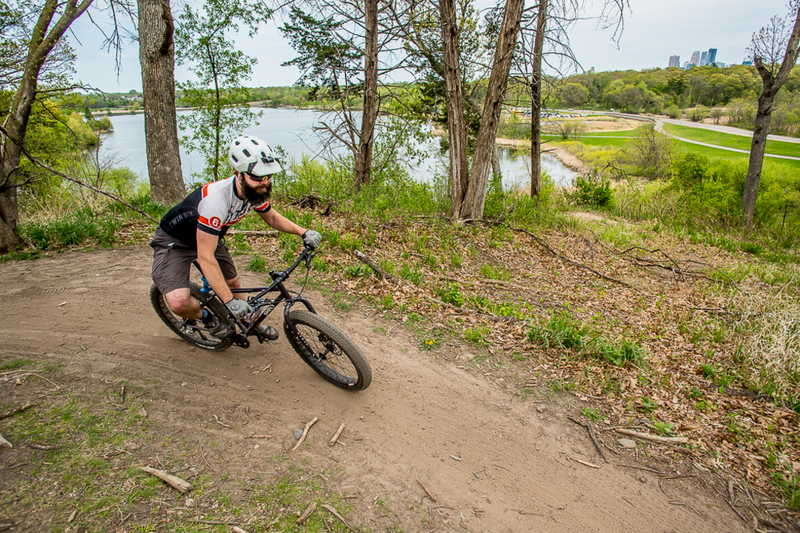 What’s more, a growing number of trails in the Twin Cities and beyond is beckoning riders of all demographics to hop in the saddle and shred. 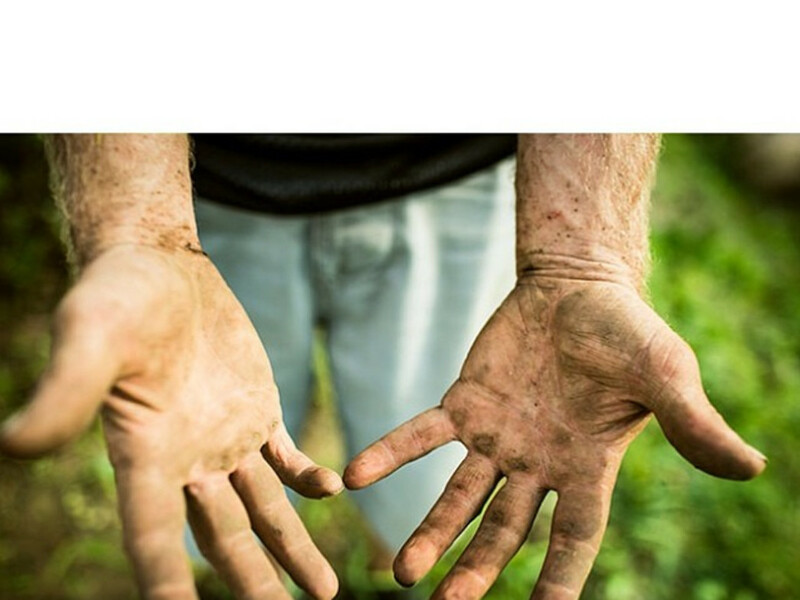 Within the Twin Cities, the Minnesota Off-Road Cyclists is the non-profit volunteer organization that is largely responsible for encouraging growth of the sport. One of ten chapters of the International Mountain Bicycling Association in Minnesota, they work to gain and maintain trails in the metro area. 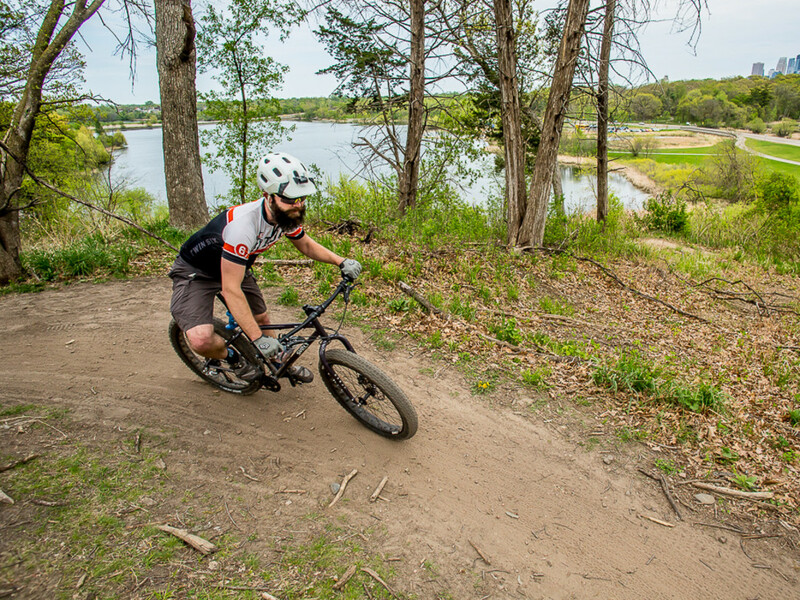 To learn more about mountain biking in the Twin Cities and the entire state, we chatted with Matt Andrews, MORC’s Executive Director and IMBA’s Associate Region Director. How many trails does MORC help to maintain? 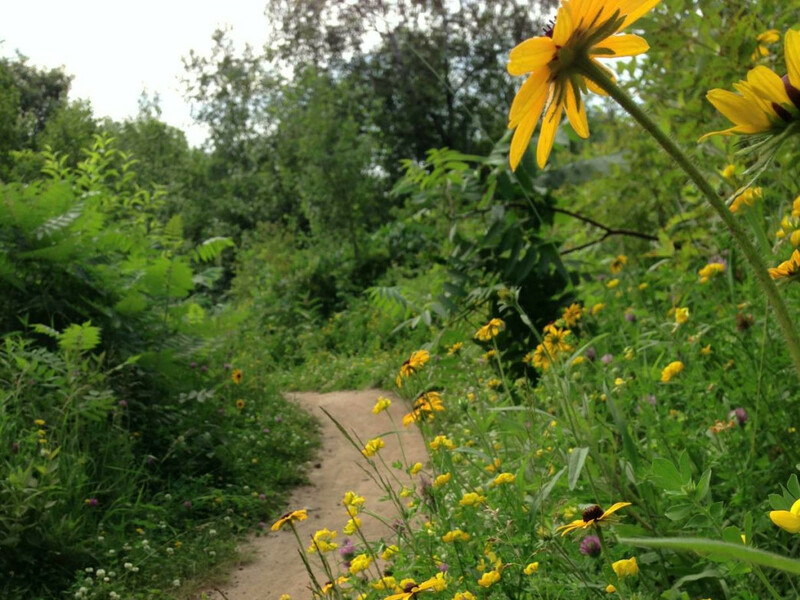 MORC currently maintains approximately 85 miles of natural surface (dirt), singletrack trail at 12 parks within the Twin Cities metro. In 2015, with the addition of trails at a new park and adding additional miles to current trail systems, MORC anticipates reaching the 100 mile-mark. How many volunteers do you have and what motivates them to pitch in? 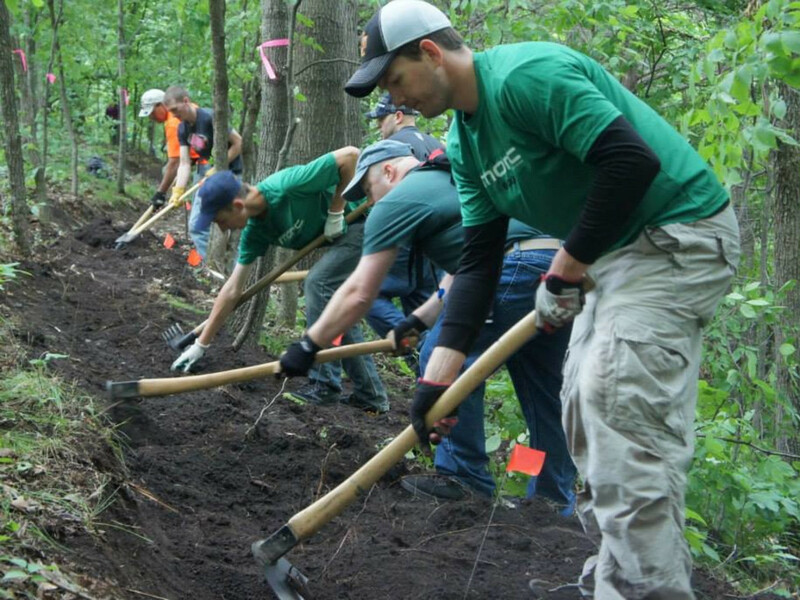 MORC has 55 trail certified volunteers and approximately 40 others who participate in weekly trail work days. The motivation for many is the satisfaction of providing great outdoor recreation opportunities for our community, for some the motivation is the social aspect and being a part of a larger whole with the same mindset, and for a few the motivation is simply being part of a team that creates great riding experiences. Are you always looking to build new trails? When it comes to determining the location of singletrack trail systems, there is much that goes into figuring out where the next trail might be. Ultimately it is the land managers who decide what type of recreational use is permissible on their property. When it comes to planning land use, balancing recreation with conservancy and the management of natural resources is an arduous process. MORC is always willing to work with area land managers in support of trails and we also respect and support the process involved in determining land use. Would you say Minnesota is unique in terms of the available mountain biking trails and resources? We do have some unique riding opportunities. The Twin Cities themselves for example—no other major metropolitan in the U.S. has legitimate, mountain bike specific, purpose built trails, let alone 85 miles of them. MORC maintains trails within the city limits of both St. Paul and Minneapolis. This, along with destinations such as Cuyuna Lakes and the up and coming Duluth Traverse, makes Minnesota a great place to ride. Do you think mountain biking is growing in popularity in Minnesota? Without a doubt, mountain biking is the highest growing category in the cycling world. With more great places to ride, more and more people are giving it a try and falling in love with all the sport has to offer. The Minnesota High School Cycling League is a great example of how the sport is evolving and its popularity is growing. Cuyuna Lakes has gotten a lot of attention lately, including being recognized as a Ride Center by the IMBA. What makes that system of trails so unique? Cuyuna is certainly a special place and the trails there offer a little something for everyone. Riders of various skill levels will find something to entertain and thrill them. The IMBA Ride Center designation represents recognition for large-scale mountain bike facilities. More than just miles of trail, Cuyuna offers great facilities and a welcoming environment set in an amazing location. Where are your favorite places to ride in Minnesota and why? Theodore Wirth Park, Minneapolis: Trails here have been in development for over a decade and the system provides a bit of flavor from "old school" techniques to today's professionally designed and built flow trail. Additionally, this trail is in the heart of the city. To my knowledge there's nothing else like it! Cuyuna Lakes, Crosby: Amazing trails, amazing location. A big part of the draw for me is getting out of the city for a weekend of camping, or cabin-ing, and days of riding. Spirit Mountain, Duluth: This ski hill offers something unique in Minnesota—chairlift service for mountain bikers. This is the place I can go to hangout with my downhill friends. Even if my skills don't allow me to ride the same trails as them, there's something for everyone and we can all meet at the bottom to ride the lift together. There's also great riding to be had in Red Wing, Winona, and Grand Rapids. I know all the clubs in these cities have more planned for the future as well. It's certainly a great time to be a mountain biker! If someone is interested in trying mountain biking for the first time, where might you recommend they rent/buy equipment? Well, I can only speak to options in the Twin Cities, but Penn Cycle, Freewheel Bike, and Angry Catfish Bicycle + Coffee Bar all offer rentals, high quality bikes, and excellent service from knowledgeable staff.